A Bill which will give tenants the power to take legal action against landlords, instead of relying on a local authority to do it for them, has been received Royal Assent. When enacted it will allow them to sue over poor housing conditions. 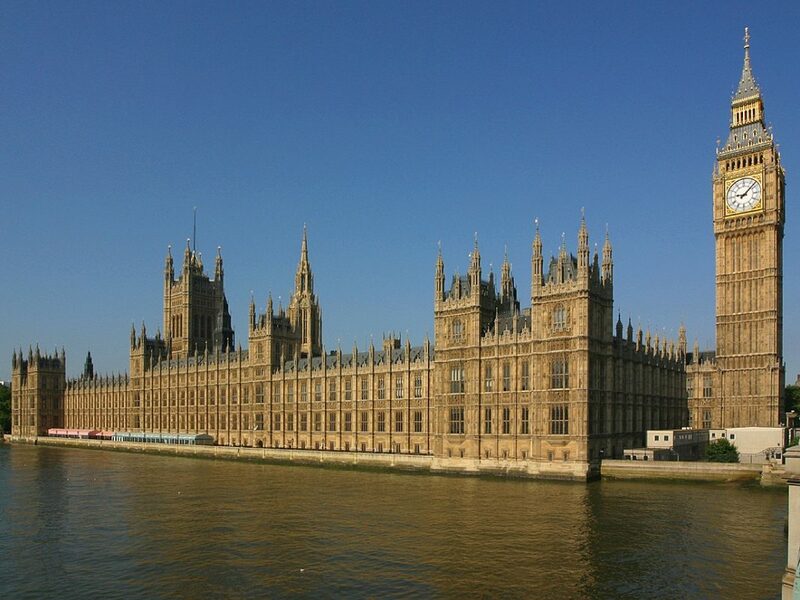 The Homes (Fitness for Human Habitation and Liability for Housing Standards) Bill gained Royal Assent last week and is likely to become effective from March next year, 2019. The new Act will amend the Landlord and Tenant Act 1985, an Act which deals with health and safety and fitness for human habitation in residential accommodation. The new Act is the result of a Private Members’ Bill instigated by Labour MP Karen Buck last January after the Grenfell fire disaster. The statutory obligations on residential landlords to keep in repair the structure and exterior of their properties come under the 1985 Act, as well as to repair installations for the supply of water, heating and sanitation. But provisions requiring landlords to ensure that their properties are “fit for human habitation” have ceased to have effect as a result of out-of-date set annual rent limits (£52 or less, and £80 or less in London). The Housing, Health and Safety Rating System (HHSRS), introduced by the Housing Act 2004, is a risk-based approach to assess risks to health and safety in the home. It looks at the likelihood of particular faults or deficiencies, which could cause injury, ill health or impact on the wellbeing of those living in the dwelling. While the system offers benefits over a pass/fail standard of housing fitness, the HHSRS is widely seen as too complex, resulting in inconsistent application and enforcement by local authorities. The operating guidance is said to be out-of-date and in need of a comprehensive review. The Act, which will apply to council tenants as well as private tenants has been largely welcomed by private landlord bodies. “We support the intentions behind the Homes (Fitness for Human Habitation and Liability for Housing Standards) Bill. Councils want their residents to live in homes that are decent, safe and secure, and councils’ housing teams work hard to ensure homes are fit for purpose. Recent surveys show that standards in the private rented sector are an area of particular concern for tenants. “Council and social housing tenants have a range of existing mechanisms to raise complaints. Local authorities are keen to work with the Government to strengthen these and clarify the statutory powers of the Housing Ombudsman. The Housing Health and Safety Rating System (HHSRS) must also be reviewed and simplified, with a proper focus on safety. “Taking court action against a landlord would be a significant cost to some tenants, and bringing a successful case under the legislation may require substantial financial support to be provided. A lack of time and resource could leave all but the most financially secure tenants unable to fully exercise their right to legal challenge. “Local authorities are calling for stronger powers to enhance standards in the private rented sector. Councils already have powers to introduce discretionary licensing schemes for private landlords, but the Government should provide greater flexibility to extend these schemes. “The majority of private renters are satisfied with their accommodation, but in 2015, 28 per cent of homes in the private rented sector were non-decent. By contrast, 14.8 per cent of local authority-owned homes were non-decent. A fair deal for the tenant, rightly so.What help is there for the landlord when a tenant constantly turns the flat and all fittings into rubble does the landlord keep replacing items at a great cost, or face being prosecuted. Apart from the Fitness for Human Habitation and Liability for Housing Standards (FHHLHS) Bill, I believe the Ministry of Housing, Communities and Local Government (MHCLG) are also preparing another bill for consideration. It’s the Drive All Small Landlords Out of Business (DASLOB) Bill. This bill will include proposals for regular Compulsory Psychological Assessments (CPAs) of all landlords every 5 years. Penalties for non-compliance will be up to 2 years imprisonment. There are also plans to bring back the old pillories, specifically for errant landlords. A tenant will simply need to state that their landlord has contravened a regulation and the said landlord, if found guilty, will have to spend up to 12 hours in the pillories while registered Labour Party members and Shelter employees pelt them with rotten eggs. Repeat offenders will be forced to be branded on their foreheads with the words ‘I am a bad landlord’ – but this would only be used in extreme cases of course.